Handling the administrative activities that ensure a cozy home to come back to after a long day at work is not as easy as it seems. 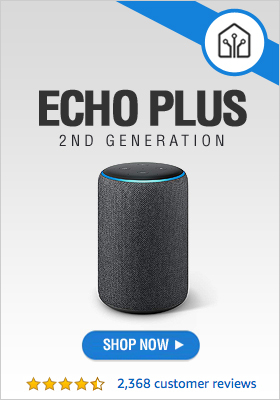 It’s ironic, if you consider just how many devices people have nowadays to help them deal with their daily chores, that it’s precisely the managing of these devices that has become so complicated and time consuming. But it doesn’t have to be like this; and it’s not when you use Caseta Wireless by Lutron Home Automation. In fact, controlling the temperature, the lights and the shades at your home has never been simpler. A wide range of products, such as the Lutron Caseta Smart Lamp Dimmer or the Lutron switches can help you create the perfect ambiance for you and your family remotely, by using a designated smart phone app. You decide which lights to turn on or off and when, according to your needs on different occasions. When you say Lutron you say lights. 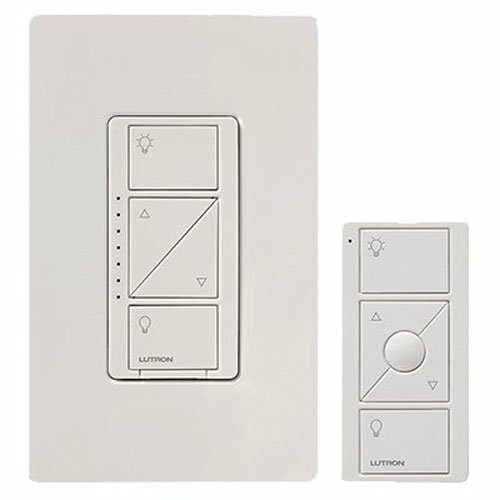 Everyone has heard of the Lutron Caseta Smart Lamp Dimmer or the Wireless In-Wall Switch Pro. Nobody is saying that these products don’t deserve their good name, but did you know that Lutron also has something to say in terms of controlling home temperature? A wireless thermostat that should receive more attention is also produced under the umbrella of the Caseta Wireless by Lutron Smart Devices. It ensures the temperature at your residence is always perfect according to your own standards, whether you prefer it cool and refreshing, or warm and toasty. The best thing about it is that it only takes a few seconds to change the settings and to choose a different temperature, in case you change your preferences or when you want to create a specific ambiance in special situations. 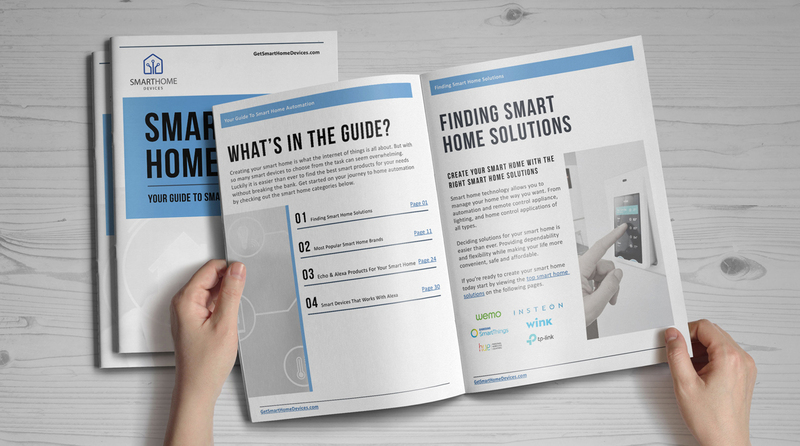 So if you’re looking into creating your own smart home, Lutron might be just what you need. There are a few things you should keep in mind when you search for the right lighting solution for your home. First of all it must be efficient, resulting in smaller bills for electricity, as well as a less significant impact on the environment. Secondly but equally important, lights should be 100% customizable allowing you to use them according to your needs and preferences, like switching them on and off independently in the different rooms of your residence. Another aspect to consider regarding lights is how you control them. If you’re generally a busy person and want to stay focused on more important matters, it would be helpful if you could control your lights remotely, using an app on your smart phone. For all these reasons, we recommend Caseta Wireless by Lutron Smart Products. We believe that Lutron Caseta Wireless Smart Bridge, Lutron Caseta Smart Lamp Dimmer and the rest of the products in the Caseta family deserve your full attention.